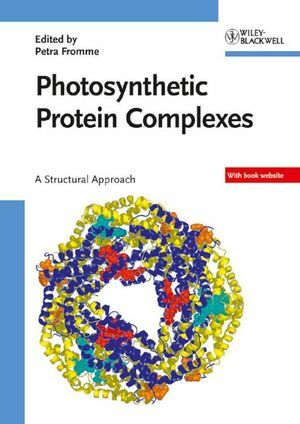 A reader friendly overview of the structure and functional relevance of natural glycosylation and its cognate proteins (lectins), this book is also one of the few books to cover their role in health and disease. 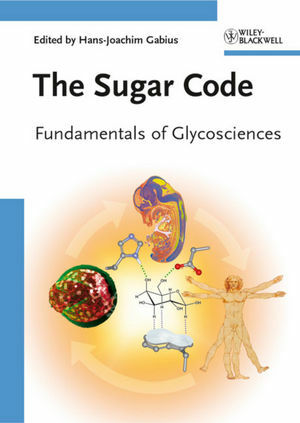 Edited by one of the pioneering experts in the field and written by a team of renowned researchers this resource is a perfect introduction for all students in life and medical sciences, biochemistry, chemistry and pharmacy. Hans-Joachim Gabius obtained his Ph.D. in 1982 at the Max-Planck-Institute for Experimental Medicine in Göttingen. After doing post-doctoral research from 1984-1985 in the group of S. H. Barondes at the UC San Diego, he was appointed first as assistant professor for biochemistry at the Max-Planck-Institute for Experimental Medicine in Göttingen (1987) and then as associate professor for pharmaceutical chemistry at the University of Marburg (1991). Since 1993 he is heading the Institute for Physiological Chemistry, Faculty of Veterinary Medicine at the University of Munich. Prof. Gabius received numerous research awards including the Otto-Hahn-Medal (1983), the Award of the Dr. Carl-Duisberg-Foundation (1988) and the Award of the Paul-Martini-Foundation (1990). His research interests are focused on chemical, biophysical and biochemical analysis of protein - carbohydrate interactions with biomedical relevance, such as the development of glycoscientific strategies for tumor diagnosis and therapy and the elucidation of functions of mammalian lectins. His research led to a prominent placement in the ISI ranking of highly cited papers in 1998. Companion Website Click here to find files for lectures and tutorials. All figures (incl. legends) are presented in an easy to use, student-friendly format.